Don't know what the Mesage HUB is? Click here to find out how the Word is spreading to every language, tongue, and nation! 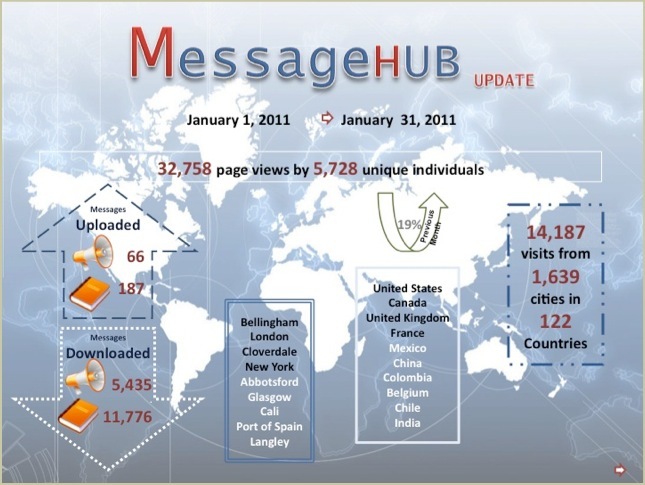 Click here to view current locations of Message Hub Print Stations.